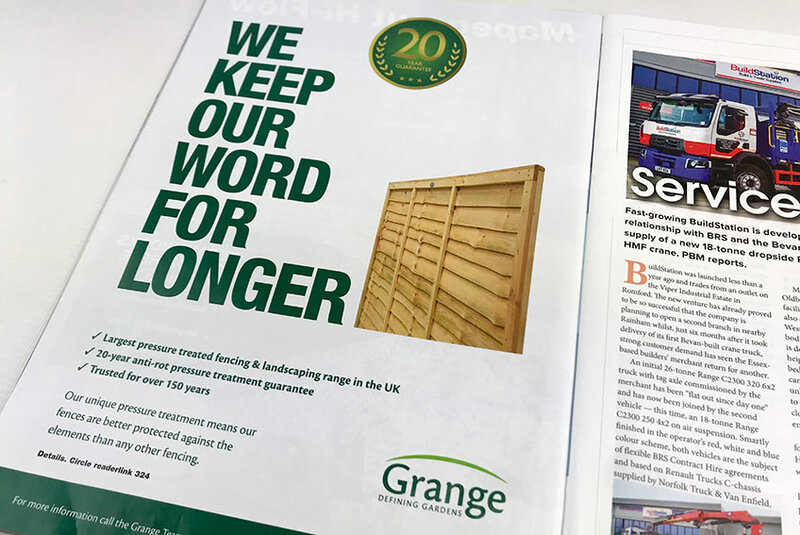 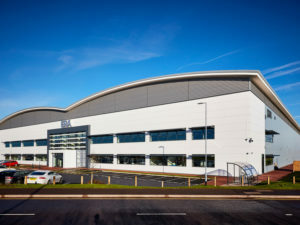 Having worked with Grange Fencing since 2014, we have a solid grasp of the sectors in which they operate, and over this period we’ve created a sound voice for them in the builders’ merchant arena, predominantly achieved through highly targeted PR. 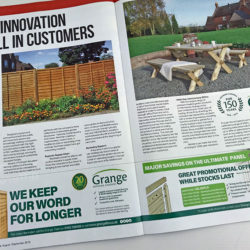 Recently, we worked to create a persuasive campaign to promote Grange's unrivalled industry 20-year guarantee. 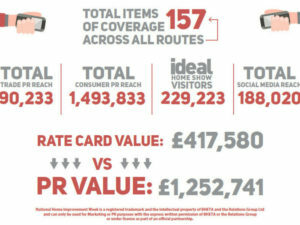 Insight development work has enabled us to create unique propositional creative advertising material for the merchant media category to build on the PR platform. 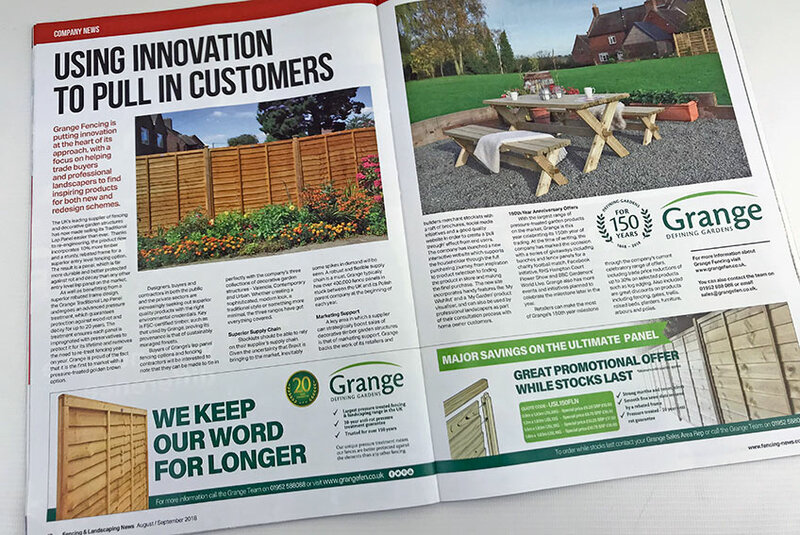 The campaign entitled ‘We keep our word for longer’ consists of full pages and quarter page strips to achieve a cost-effective result. 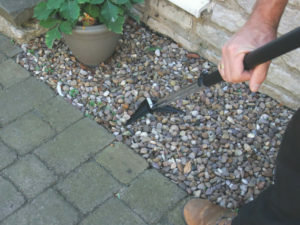 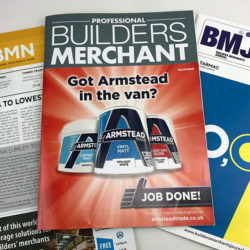 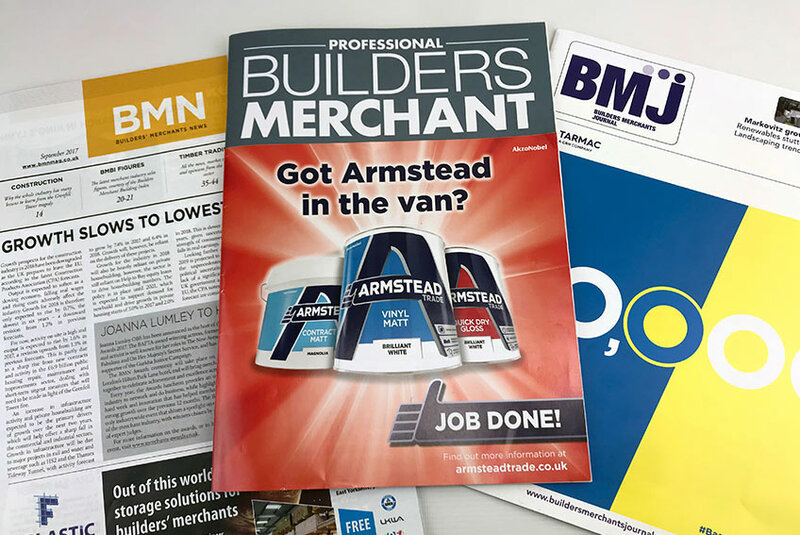 The 3-month advertising campaign in Builders’ Merchant News, Professional Builders’ Merchant and Builders’ Merchant Journal has been carefully supported with a heavy weight bespoke PR campaign, including a selection of lengthy position-piece articles and shorter pieces of product and company news.